Daniel Ricciardo says all the uncertainty and unknowns in the 2019 driver market "wore a little thin" as the season dragged on. 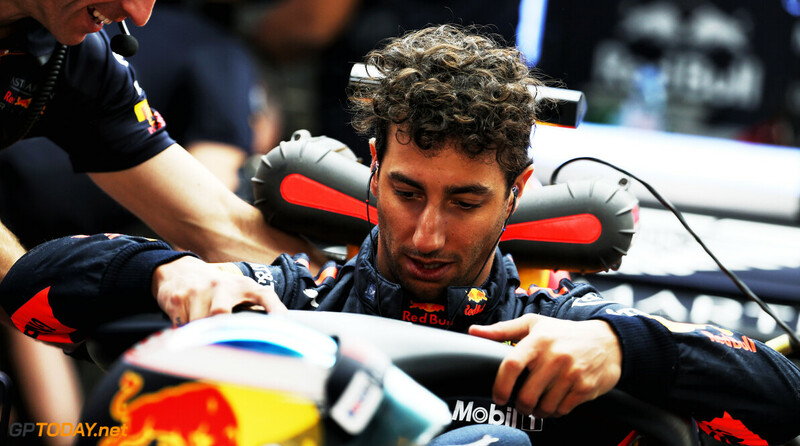 Ricciardo eventually settled his future at Renault, after he was expected to sign an extension with Red Bull. Early on in the season, the Australian was linked with both Mercedes and Ferrari, however those doors shut quickly. After penning his 2019 plans in early August, the seven-time Grand Prix winner says that he grew tired of wondering where he would be for the next season. "I knew talks would take a bit of time probably, trying to feel each other out, but it got to June/July, and maybe we had spoken a few times and we hadn't really got anywhere,” Ricciardo said to ESPN. Speaking about a possible Mercedes switch, the 29-year-old felt the Silver Arrows allowed him to have "one foot in the door" before opting to retain Valtteri Bottas alongside Lewis Hamilton for a third consecutive season. “At times it was confusing for sure, and obviously you're trying to figure out what is real and what isn't, who's genuine and who is not,” Ricciardo added. “Again, that was exciting, but it does keep the mind ticking a little bit." Damn Ricciardo had one foot in at Mercedes? Now that would have been fun. It's still shocking to me that neither Ferrari nor Mercedes were interested. There were two top 4 drivers available this year and neither got a top seat. I am not sure what to think about that.